One of the many ways that cybercriminals earn income is through affiliate advertising programs like Google’s AdSense. Rather than generate traffic through content creation, hackers figure out ways to trick advertising platforms into thinking a partner is sending them legitimate traffic. Not knowing they're being scammed, the advertising platform pays the partner for the referral. Such is the case with a clickbot known as Redirector.Paco which Bitdefender Labs detailed on Monday. According to the security firm, Redirector.Paco has been active in the wild since September 2014. On an infected system, whenever you perform a query on a popular search engine like Bing, Google or Yahoo, the search results are replaced with affiliate links which, when clicked, generate revenue for the hacker. 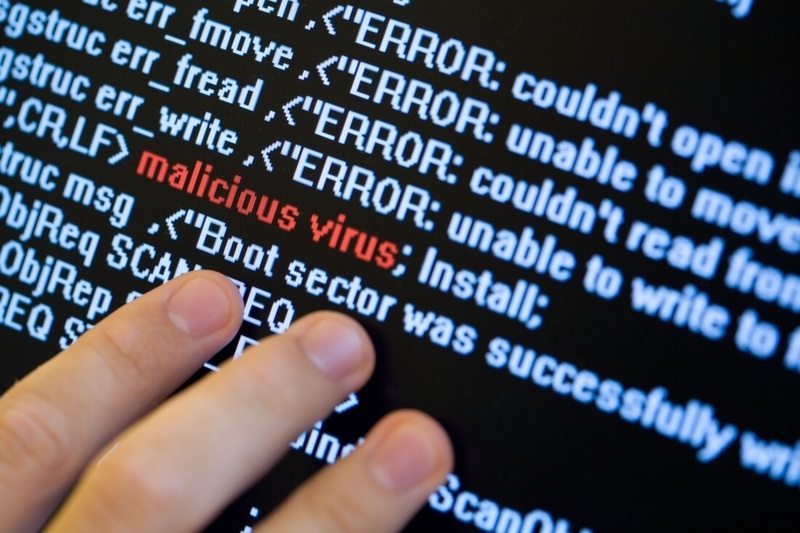 Bitdefender Labs says the malware is able to redirect traffic by making a few simple registry tweaks on the infected system which tells the browser to send the traffic to a different address. The malware attempts to make the search results look authentic although there are signs – like messages in the status bar referencing a proxy – that indicate something is amiss. Lengthy load times are also an indicator of infection, Bitdefender Labs said. The malware has infected more than 900,000 IPs worldwide, most of which are located in Algeria, Brazil, Greece, India, Italy, Malaysia, Pakistan and the US. The payload is typically injected into modified installers for trusted programs including Connectify, WinRAR, KMSPico, Start8, Stardock and YouTube Downloader.